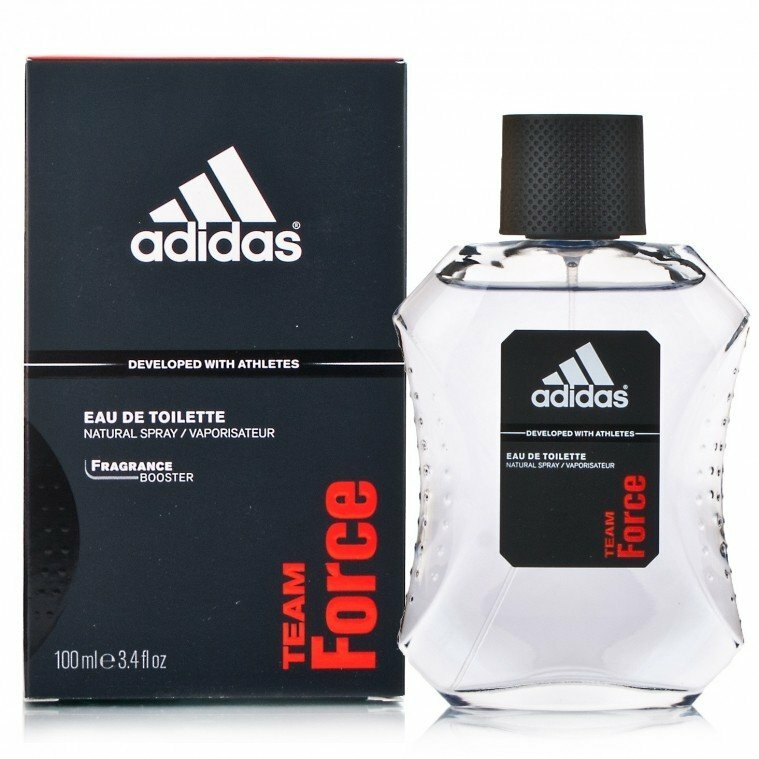 Team Force (Eau de Toilette) is a perfume by Adidas for men and was released in 2000. The scent is fresh-citrusy. The production was apparently discontinued. itzz not up to the marks which i expected, i wud like to go for other one. it lasts for max 2-3 hours and doesn't smell good, please go for other edt then this one. 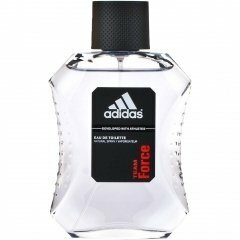 Write the first Review for Team Force (Eau de Toilette)!